Tag Archives: Please stay safe!! 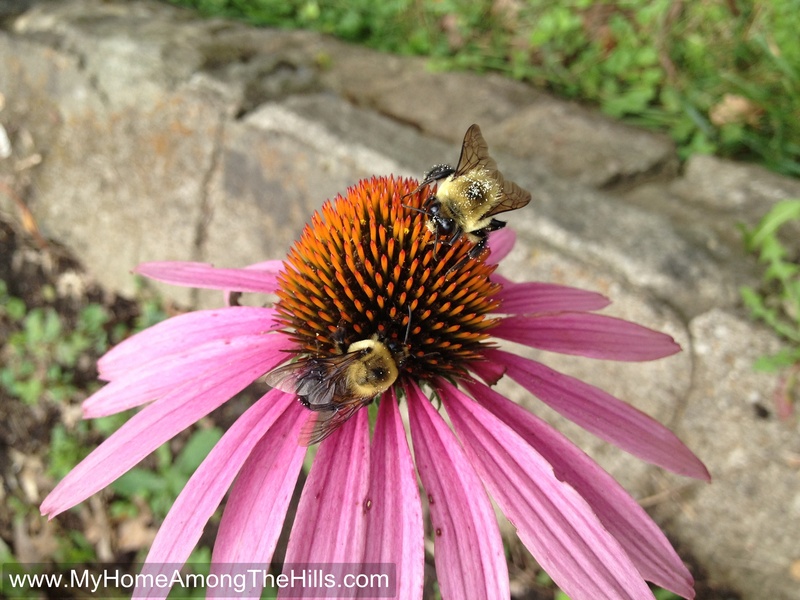 I love both bumblebees and coneflowers. This is a perfect picture I think! I like to sort of trick bumblebees to land on my hand and walk on me. 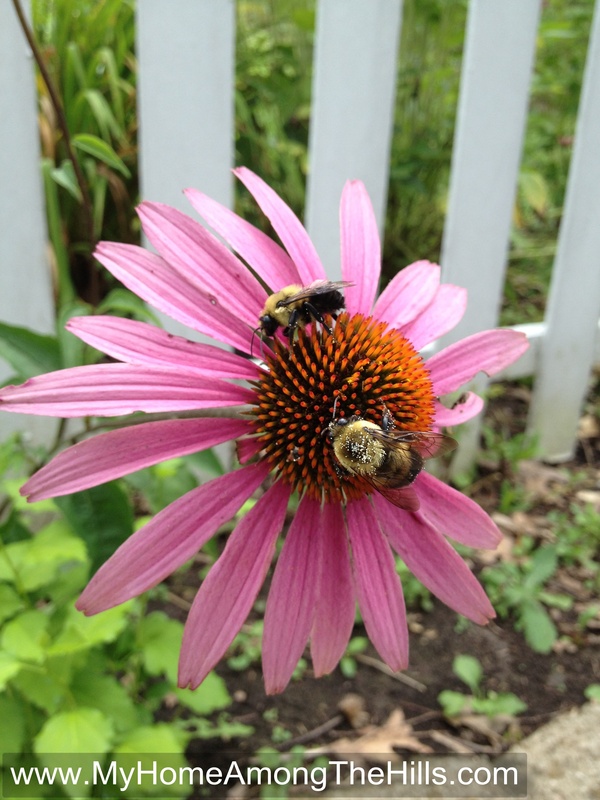 Honeybees do it naturally but you sort of have to trick bumblebees. It’s a cool feeling! 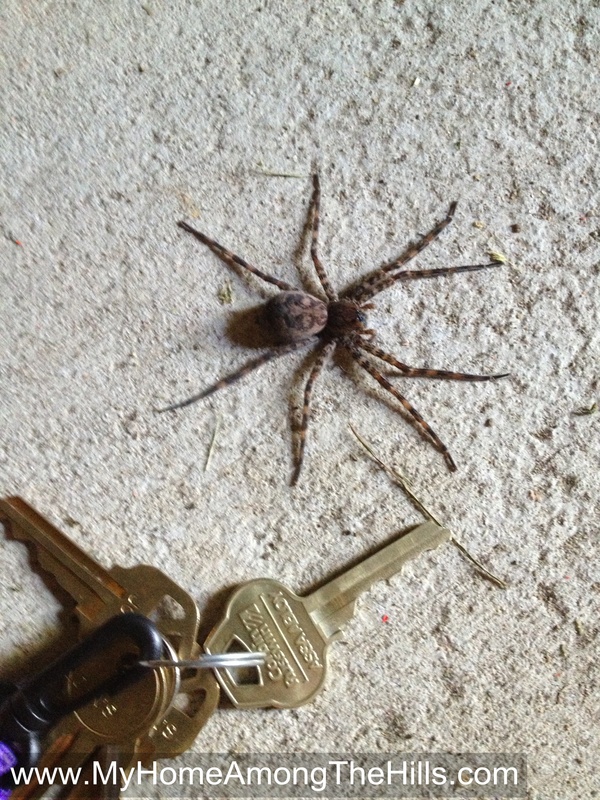 I was cleaning out a shed and this big spider was hanging around. I think he wanted to eat my leg but I left him alone and he wandered off to eat someone else I guess. Impressive though! 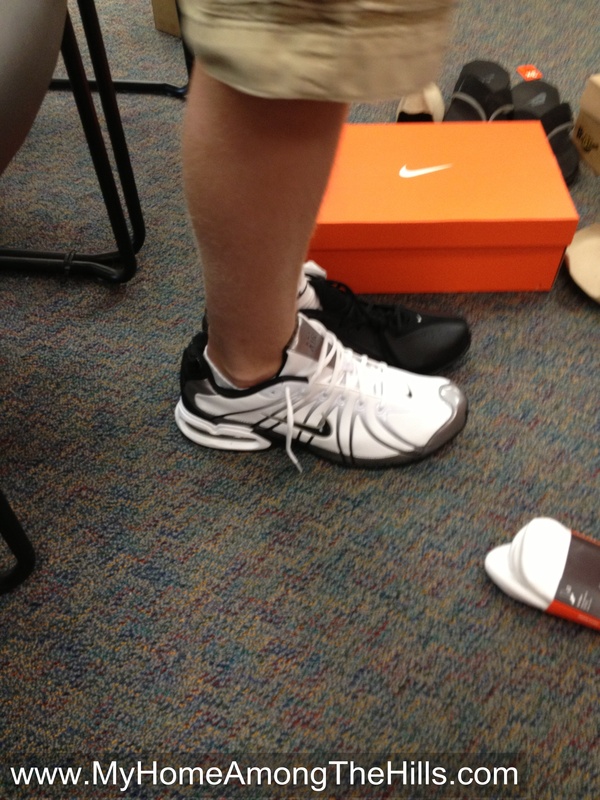 Speaking of shoes, we went shoe shopping for Isaac the other day in preparation for school…size 15s! 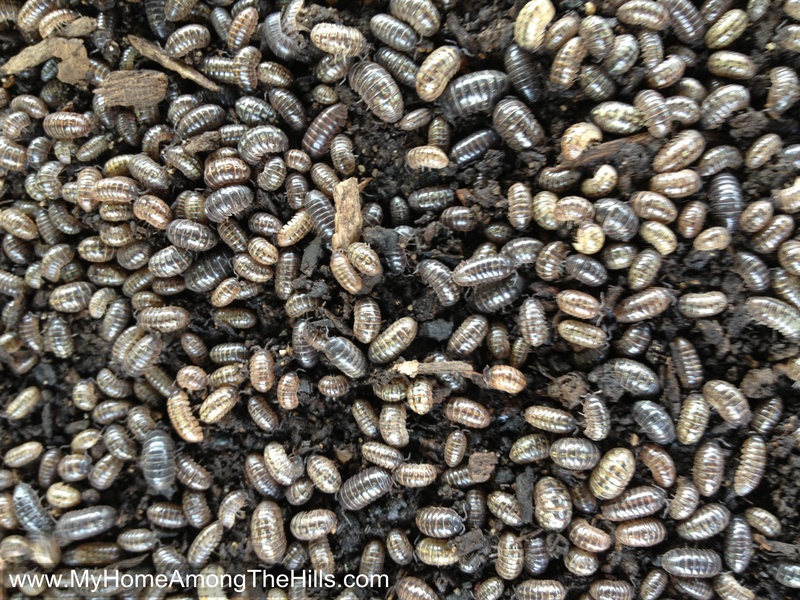 If I wore size 15s, I might have stepped on these roly polies…I generally live and let live but pill bugs like these creep me out in numbers and this is only a portion of the ones that I saw in this pile. I never knew it but these things are also known as wood lice. No wonder they creep me out. Anyhow, with my mere size 10s, I walked on without disturbing the pile! 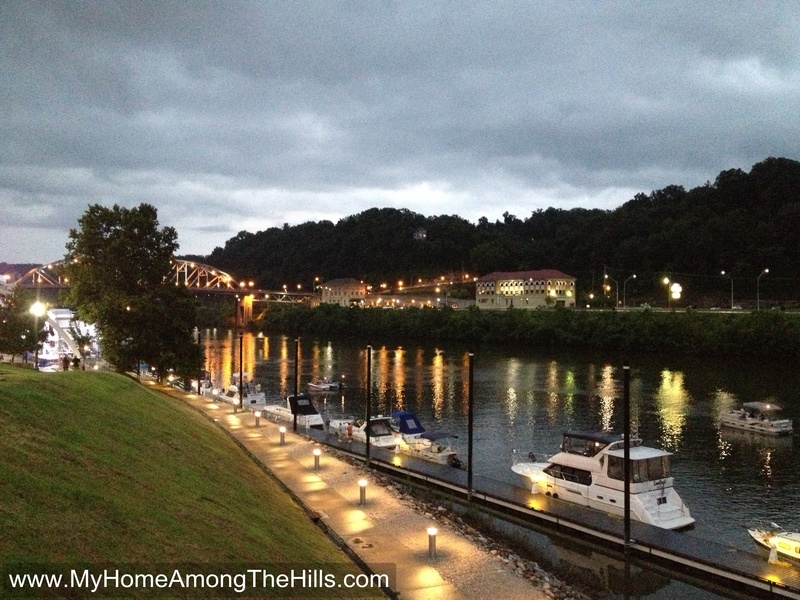 I was in town the other day and took this cool pic of boats docked on the levee downtown. It may not look it here but there was a good storm going on and I was stuck under a huge metal lightning rod…I mean shelter…freaky!